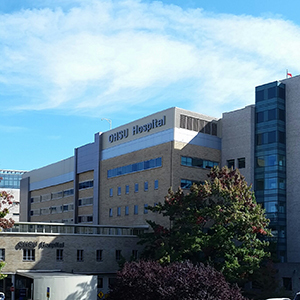 OHSU's Purchasing and Contracting Services policies and procedures are implemented to achieve the goal of remaining competitive in each of OHSU's core missions. See our Frequently Asked Questions. Welcome to the OHSU Procurement website. If you are new to the site, please familiarize yourself with the Frequently Asked Questions. Looking to be added to the Vendor List? Submit your request. For phone numbers, fax numbers, maps and directions, please visit the Contact Us page. Our current open bids and upcoming bids can be found on our Bids page. Policies and other information such as vendor policies, new product introduction info, gift policies and vendor parking information can be found on our Policies page. Terms and conditions for the purchase of goods can be found on our Terms and Conditions page.